I love my Instagram followers, I really do. I recently asked them to give me some reasons for swiping left on an online dating profile. 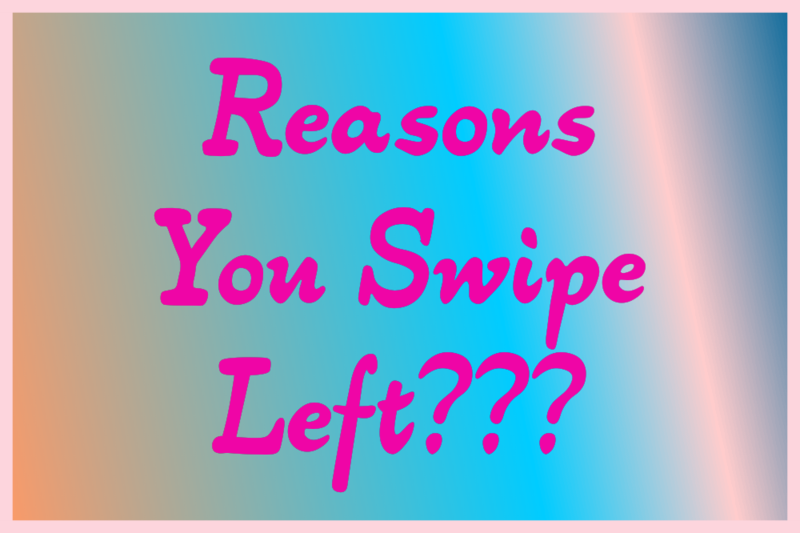 I know the reasons that I might swipe left but I wanted to know some things that cause people to swipe left. Of course, everyone is different. We all have varied tastes and are attracted to different attributes. 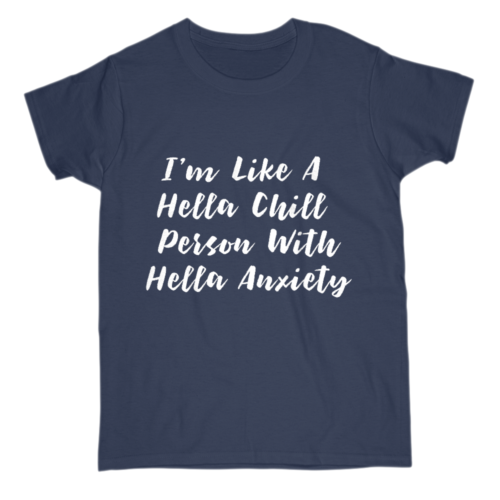 Some of us may be put off by a shirt a person has on or something that they have written in their profile. I'm wondering how many people read a profile before deciding who to swipe left or right on or if they simply go by the first photo that pops up? 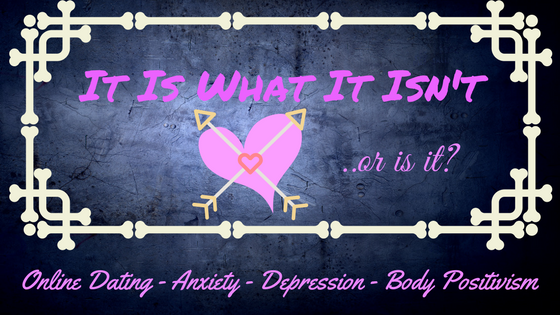 Online dating doesn't have one specific formula or protocol that guarantees successful dating due to the varying attractions and opinions between everyone. It is so true that if we all liked and were attracted to the same things then the world would be a very boring place and there would be a lot of lonely people! With all of that being said, here are some of the answers I received when I asked for the main reasons why people swipe left, and I added a few of my own at the end. theteepott Trump supporters, anyone that has 'Live, Laugh, Love' in their profile, people that can't distinguish between your and you're, people that say they are fans of the Oxford comma - it's just not funny. naturalredheadmeAnybody who voted for Hillary Clinton or anything radical leftist like a Marxist or a national socialist, guys who hold up fish or killed deer or some other type of hunting in their profile picture, any who wear glasses where you can't see their eyes, ones with tattoos or piercings all over their face, anyone in a military outfit that says they are a widower with one or two children. Those are always scams! Guys who spell like they're still using a flip phone "whr r u" , And anyone who says they just want to f*ck and not even get to know the person's last name or birthday. hahaha MAN-WHORE! I don't do fuckboys. _dating_and_other_storiesI can imagine myself underneath that person....all joking aside. Normal. I go for normal. We all know looks can deceive so I'm still single. sensiblesinaI think that the profile & pics have to speak to me.... example: if the profile sounds all good but then I'm not physically attracted. I don't need a man, I want a man so maybe because of that it doesn't force me to have to hurry up & find a man. If you say that you don't have a car or license -- I don't want to be the only one driving everywhere. As you can see by the answers, most everyone has different reasons as to why they swipe left on a dating profile. It looks as if most online daters do read through the profile first before deciding whether to swipe left or right which is why it is imperative to fill out your online dating profile. Do not leave it blank! If you can't take a few minutes to fill out your profile then why even bother? You have to give someone a reason to swipe right and match with you, right? Not everyone relies solely on outward appearance when choosing who to match with. What about you? What type of things make YOU swipe left? Tell us in the comments! !